Dundee went down 3-1 against Motherwell in this afternoon’s game at the Kilmac Stadium at Dens Park. After a scoreless first half poor defending allowed Danny Johnson and Gael Bigirimana to put Well two up. When Benjamin Källman pulled a goal back the Dark Blues looked capable of saving a point. The Dee were sunk, however, when a final defensive error gifted Allan Campbell the goal that ended the fightback. The Dark Blues made four changes. Kenny Miller was the only new signing to start, replacing Jean Alassane Mendy. Genseric Kusunga came in for the departed Steven Caulker, while Cammy Kerr and Lewis Spence replaced Nathan Ralph and Glen Kamara, who were both injured. Well were unchanged from their 3-3 draw against Rangers. Dundee started brightly, looking more inventive in attack with the addition of Kenny Miller’s know-how. However, Jack Hamilton was the first keeper called into action when he pulled off a good save from Andrew Rose’s powerful header at a corner. Miller sent Jesse Curran clear on the right, but the young full back was fouled before he could reach the penalty area. 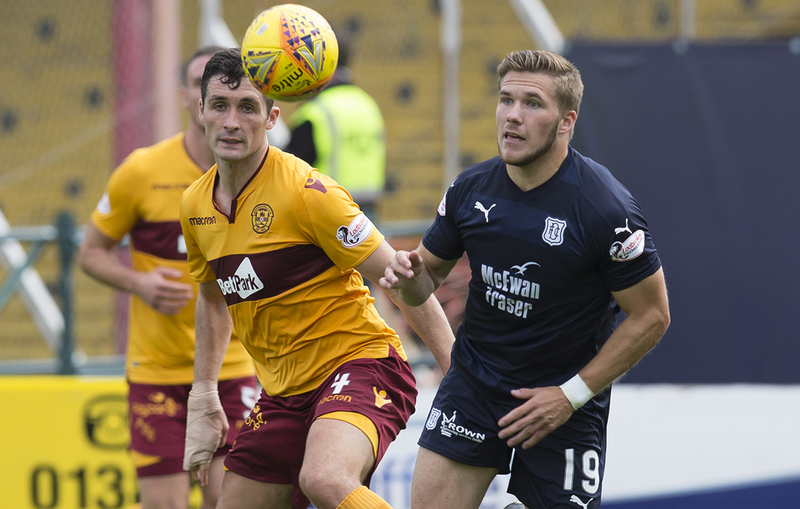 The Dark Blues were combining well as they built attacks, but Motherwell were the more dangerous side for a long spell in the middle of the first half when they put the Dee under sustained pressure. For all Well’s pressure they struggled to create clear chances. A Curtis Main header took a deflection and drifted wide. Main had another half chance when he dispossessed Josh Meekings and fired an angled shot across goal and wide. Dundee weathered that tricky spell and managed to put Motherwell under pressure themselves late in the first half. A minute before half time Dundee lost Josh Meekings and Ryan Inniss came on for his debut. The first half was entertaining, with some good football from both sides but few chances. The second half had all the goals, but the quality of the game was poorer. 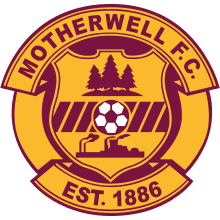 All Motherwell’s goals were totally avoidable. In fact they were almost handed to the visitors on a plate by their over generous hosts. After 56 minutes Genseric Kusunga tried to control a routine cross from the right that posed no obvious danger. Somehow the ball squirmed through his legs and Danny JOHNSON swept the ball past Hamilton from close range. Dundee made an immediate change with Calvin Miller coming on for Adil Nabi and playing wide on the left. Instead of being stung into action the Dark Blues were rocked by the loss of that cheap goal. Neil McCann sent on his final substitute, Elton Ngwatala replacing Kharl Madianga. It didn’t spark the Dee into life and Motherwell were able to settle on their lead much too easily. Only 11 minutes later Dundee’s task looked impossible when they were allowed Well to score a second poor goal. Calvin Miller was too eager to bring the ball out of defence and lost possession, giving away a free kick 22 yards out. Gael BIGIRIMANA’s shot beat the defensive wall and Jack Hamilton far too easily, with the ball squeezing between goalkeeper and post. This time there was a response from the Dee, who quickly pulled a goal back. Calvin Miller’s corner from the left was headed firmly across goal and inside the far post by Benjamin KÄLLMAN, his first goal for the Dee. The Dark Blues put together their best move of the match, a sweeping move across the pitch that ended with Curran in space to advance into the penalty are on the right, but he placed his cross to close to Carson in the Motherwell goal. Calvin Miller was now posing a real threat to Motherwell’s defence. He skipped past Richard Tait and his cross caused consternation in the away defence. The ball reachd Paul McGowan whose low goalbound shot was instinctively turned away by Carson’s boot. Only a minute later Calvin Miller crossed again, but Källman’s glancing header flew straight at the keeper. After 85 minutes Well killed off the Dee with a goal that exploited a dreadful loss of concentration by the home defence. The visitors made a rare foray into the Dee half and were awarded a soft free kick some 40 yards from goal. Dundee had their minds on attack rather than defence and switched off. The free kick was played down the inside right channel to substitute Connor Sammon, who had peeled wide into space. He screwed the ball back across goal for Allan CAMPBELL to hammer the decisive goal past Hamilton, who got a glove to the ball but couldn’t keep it out. Just before the end of the regulation 90 minutes Kusunga went close at a free kick. His close range hooked shot from Kenny Miller’s header struck a defender and spun past the post. Dundee kept plugging away in injury time, but the game had been put firmly out of their reach by the third goal. Supporters of a “glass half full” persuasion won’t have to look far for bright spots today. Kenny Miller is clearly a valuable addition to the team and it’s surely no coincidence that Benjamin Källman looked much happier and more effective than last week. Calvin Miller showed that he is capable of making things happen on the left and he can deliver a dangerous cross. Having said that there is nothing positive to say about the defending in the second half (and the enforced subsitution of Ryan Inniss for Josh Meekings was not a factor). 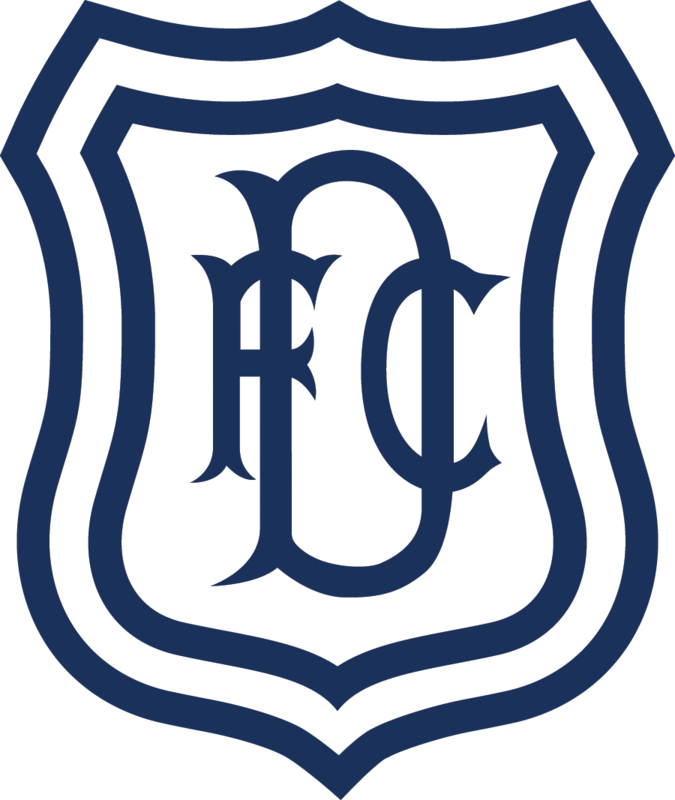 In Dundee’s three previous league defeats they have been undone by a single defensive error in each game. Today they did it three times in 30 minutes. In the Premiership that grim statistic can have only one outcome and made the improvement in Dundee’s attacking irrelevant on the day. Unused subs: Parish (gk), Moussa, Mendy, Boyle. Booked: Miller (foul on Aldred), Inniss (foul on Sammon). Unused subs: Gillespie (gk), Taylor-Sinclair, Turnbull, Rodriguez. Goals: Johnson (56), Bigirimana (67), Campbell (85). Booked: Bigirimana (foul on Curran). Attendance: 5,137 (500 away supporters). Referee: Gavin Duncan. Assistants: Dougie Potter, David Roome. Fourth Official: Andrew Dallas.